Sales of Overseas Property to Russian buyers was a fast growing business with many agents and developers around the world relying on Russian clients for a substantial share of their business. The recent financial crisis had taken it’s toll, however the signals from the two major Overseas Property Shows in Moscow, this Autumn, indicate a welcome resurgence in the market. 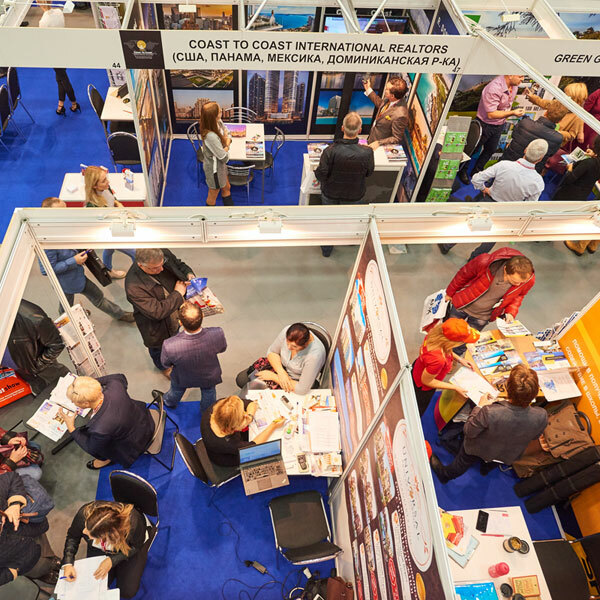 At the Moscow Overseas Property & Investment Show in October the general consensus amongst the 75 exhibitors was that “Recovery was on the Horizon” with many recording a growing number of enquiries from the steady flow of potential buyers visiting the show. However, at the Moscow International Property Show, just 3 weeks later in November, the cautious optimism was turning to many smiling faces as exhibitors reported an exceptionally high interest amongst the visiting buyers with many reporting imminent inspection trips. So what happened in Russia? The economic and political situation created a feeling of isolation and whilst interested buyers continued to visit the Shows, there appeared to be a reluctance to commit to an inspection visit or the actual purchase. The drop in the Rouble appears to have lost its impact and a majority of the potential buyers are once again looking at higher value purchases. 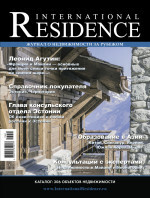 “Despite the worst weather on record for November and with the Moscow Meteorological office warning people to stay at home, record numbers of visitors came to our 27th Moscow International Property Show to meet with our 86 participating companies covering real estate opportunities in 31 International destinations” – said a confident Kim Waddoup, CEO of the aiGroup, Russia. “The last years have been challenging and we have been working hard with our Exhibitors to enable them to continue in the market. The interest and high quality of the potential investors visiting this weekend has been exceptional and I have noticed that people are sitting longer and that their discussions are much more intense” – continued Waddoup. “This trend was further noticeable in the number of companies already booking their stands for Spring 2017, we are already 30% booked which is most encouraging. It’s been a tough time but now we can start to look more confidently at 2017” – continued Waddoup.